The roof on your home is always under attack from weather and the elements. From the hot sun beating down on it in summer time to the harsh cold wind of winter and the snow and ice that it brings. Getting a roof inspection done can help prevent lots of problems that occur because of this weather. A roof inspection done by Livingston Roof Pros can give you a full inspection of your home roof and determine if there are items that need attention and roof repairs needed. If needed Livingston Roof Pros can repair the roof while on site saving you money. 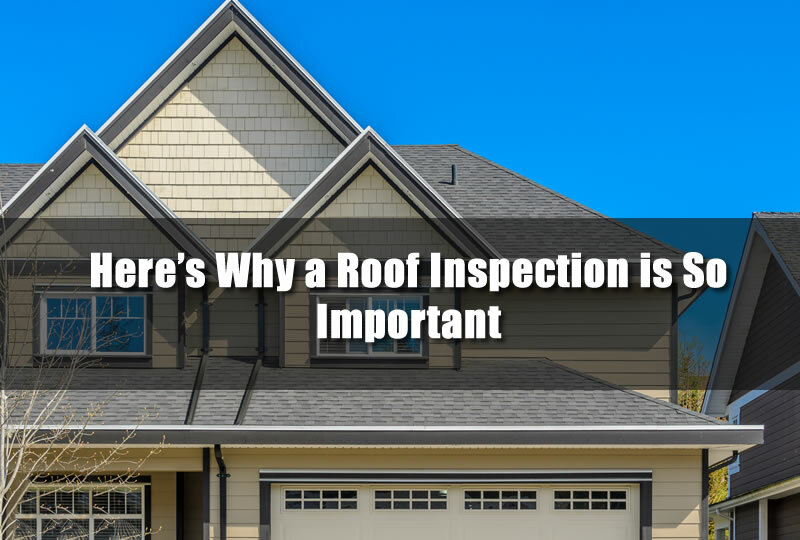 In this article I’ll go over some of the problems that getting a roof inspection from Livingston Roof Pros can find. When you see water leaking on the inside of your home during a rain storm then chances are you have a roof leak. Usually when water leaks into the home like this it causes damage to the walls and ceilings of the home. Getting a roof inspection can sometimes prevent this from happening and save a lot of damage from occurring in your home. I’ll detail some of the things that are checked and repaired during a roofing inspection by Livingston Roof Pros. Roofing materials are designed to last from 20 years to 50 years and even more. If you’re not familiar with the lifespan of your current roof a roofing inspection can get you a better idea of just what roofing materials are on top of your home. If the roofing materials are at the end of their life it’s good to know so you can plan roof replacement at your convenience rather than when your roof completely fails. Plus if your roof is wearing prematurely you can tell by the roofing report that you will receive after the roof inspection is complete. As you can there are many things that can potentially cause problems on your home’s roof. A roofing technician will carefully look at all of these areas to determine if there are cracks or problems with the seal around them. Most roof leaks occur at these areas and careful checking is always done by Livingston Roof Pros during a roof inspection. If you have trees around your home there is always the problem of leaves and other debris gathering in areas on the roof. Typically, this debris will pile up in valleys and cause moisture to be steadily applied to the roof. This can cause your roof to age prematurely and allow water to seep into areas of the home’s roof and cause damage. When your roof has a leak it can cause all sorts of problems inside the home. Being able to stop these problems and repair the roof before it starts leaking can save you money by preventing this damage. A roof inspection can give you that roof repair that you need and location of those roofing problems. Don’t wait until your roof starts leaking to get a roof inspection. Save money on roof repairs by getting a roof inspection today. When your roof has a leak it can cause all sorts of problems inside the home. Being able to stop these problems and repair the roof before it starts leaking can save you money by preventing this damage.